Hover coza offer specialised aerial photography and filming services. Aerial photography takes highly skilled piloting experience and we have very experienced pilots with all the necessary skills to be able to achieve the perfect shot. We have pilots with previous aerial filming and aerial photography experience for any requirements. 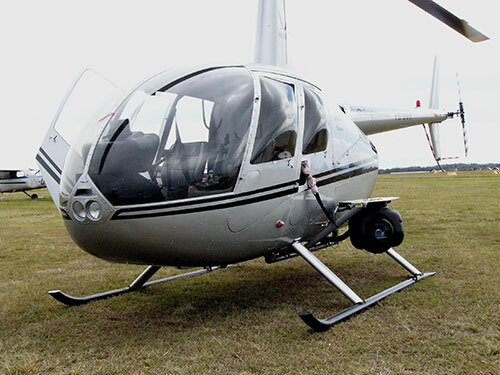 We also offer advice and ideas that may help you with documentaries, advertisements or even helicopter surveys. Have you ever thought about capturing shots that are inaccessible by car? We can land you in the most inaccessible places; not even by foot. 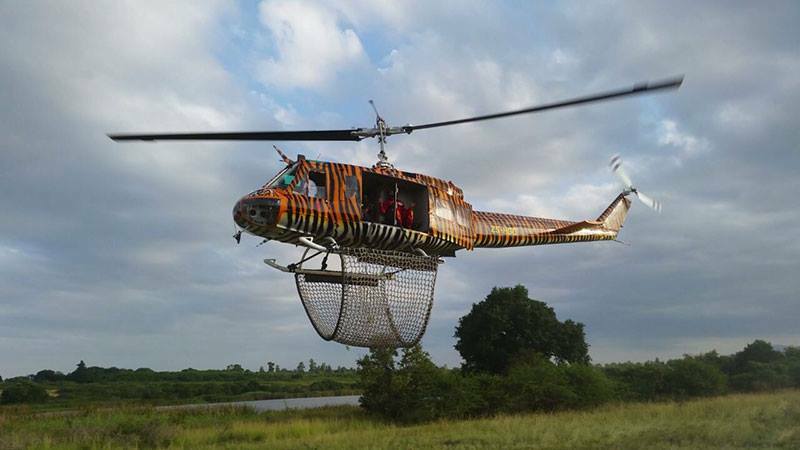 We are allowed to fly over the Kruger National Park, as long as we remain over a certain height. We would be able to assist you with capturing the most rare photographs in the Kruger Park. Our services Stretch from Cape Town to Mpumalanga to Mozambique to Namibia. Southern Africa has some of the most spectacular views in the world. Most people on the ground do not even know them. Take advantage of local knowledge from our pilots and let us take you to the ultimate places for securing the most scenic photography you can imagine. Our services are offered throughout Southern Africa. Please call us today for expert advice.